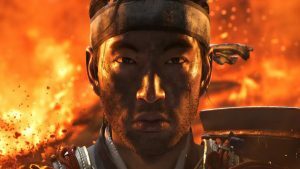 Announced at the Paris Games Week on last year’s press conference was the release of the game Ghost of Tsushima. Sucker Punch, the team famous for Sony’s big hit Infamous series, is working on this game. The game is an open world game about a Samurai defending against terrifying Mangol Empire in the 13th century Japan. A few details have been released about the game, including its trailer ( you can check it out below ), and here is what we know so far. Unfortunately, there was no release date given at the conference. They didn’t even reveal a release window which leads us to believe that the game is still in its development stage, despite the fact that the Director of the game, Nate Fox had mentioned that they have been working on the game “for the last few years”. Now, the fact that Sony has not yet revealed a release date and that even the trailer contains no details about the gameplay may suggest that it would be a long time till we actually get to experience the game. We can predict the release of the game for maybe late 2018 or early 2019 at this point based on the information. The game’s platforms availability has not yet been revealed by Sony. But it is predicted that the game might be exclusive to PlayStation4. Though there is only a little that we have know about the game, the trailer and the post along with the trailer has lead us to know about the story of the game and the setting in which the game is going to be. The game is set is Tsushima, Japan, in the year 1274. 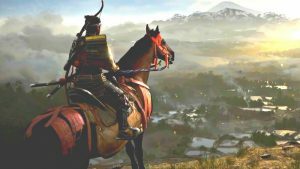 The player takes the role of the protagonist, the legendary Samurai warrior defending against the horrible and powerful Mongol Empire. The Mangol Empire attacks the island of the Samurai by terrorizing the locals and putting fear and panic into the their hearts. As being one of the last remaining Samurai warriors, the player has to fight the Empire using old Samurai tricks and skills. 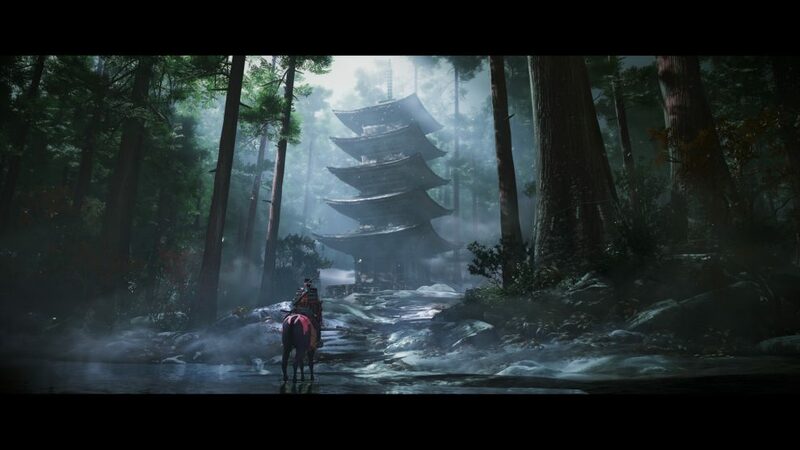 As the game is set is an interactive open world environment the player can explore the island of Tsushima to their pleasing. 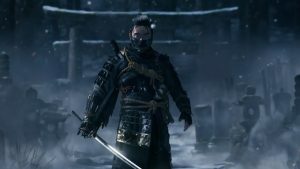 Not only does your Samurai character has access to the Katana sword but also a six-feet tall bow and many more traditional weapons. So you can feel much more in role while slaying your enemies. And that is all we know for now. There will be more and more information coming soon over the next couple of months. So, stay tuned.